MADISON – Governor Scott Walker today announced he is leading a trade mission to South Korea and Japan, September 8–16, 2017, to continue encouraging foreign companies to invest in Wisconsin and to help state companies strengthen exporting efforts. Governor Walker announced the trade mission Wednesday in a joint press conference at the Capitol with Ahn Ho-young, South Korea’s ambassador to the United States, who is visiting Wisconsin this week. 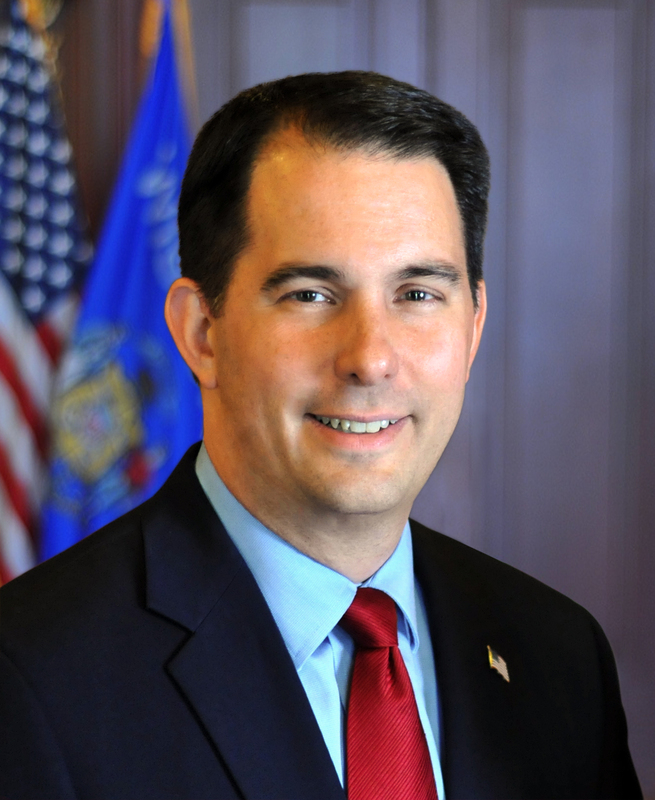 In the trade mission to South Korea and Japan, Governor Walker will lead a delegation including leaders from the Wisconsin Economic Development Corporation (WEDC) and executives from eight Wisconsin companies. During the trade mission, the company executives will engage in targeted, one-on-one meetings with potential business partners coordinated by WEDC’s authorized trade representatives in those countries. Governor Walker and WEDC leaders will participate in meetings with companies in Tokyo and Seoul to discuss expansion or investment opportunities in Wisconsin. The governor also will meet with Japanese and South Korean government officials and industry leaders. The trip is timed to coincide with the Midwest U.S.-Japan Conference in Tokyo, an annual meeting with business and government representatives from 10 Midwest states and Japan. Governor Walker will participate in the conference. Additional details on the governor’s trade mission will be made available closer to the date of the mission. In addition to helping Wisconsin companies accelerate their ability to export, the trade mission is part of the state’s foreign direct investment strategy, which calls for focusing on attracting overseas companies that best fit into Wisconsin’s historic and emerging sectors, such as manufacturing, agriculture, energy, water technology, biotech and medical devices, and food and beverage processing. WEDC will host five additional international trips over the next year: Israel, Oct. 27 – Nov. 3, Mexico, Jan. 27-Feb. 3; Canada, March 18-23; China, April 13-25; and Germany, June 23-30. For information on those trips, visit www.inwisconsin.com/export/goglobal.